Red Faction Guerrilla Re-Mars-tered Review – Eggplante! 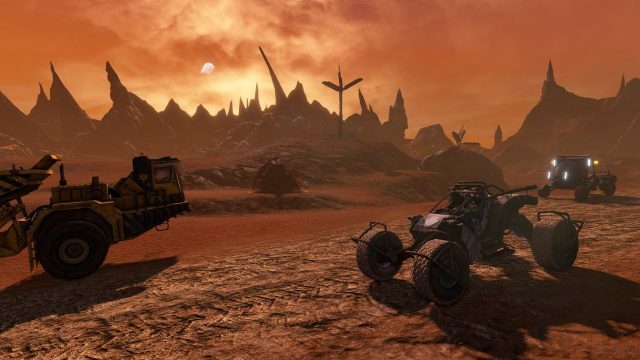 Red Faction earned a name for itself on Sony’s PlayStation 2 thanks to its impressive GeoMod technology, which allowed people to create their own tunnels through a dusty and red hued Martian underground. It was an impressive sight for its time, not to mention a good and very enjoyable shooter as well. I still remember it being one of the first games I ever had for PS2, and credit it as being the game that taught me how to use two joysticks to control a first-person shooter, which is something that has become second nature over the last seventeen years. After two stabs at the first-person shooter genre, those behind the brand decided to do something different with the series’ third outing. 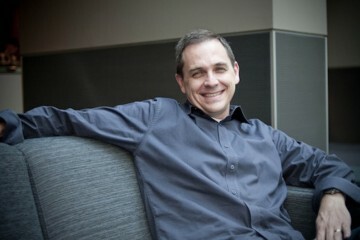 The result was Red Faction Guerrilla, which debuted in 2009 and received Metacritic scores of over 80% across all three platforms it released onto. In Red Faction Guerrilla, the player takes control of Alec Mason, an experienced miner who moves to Mars to work with his brother. However, as he quickly realizes after arriving, things are not great on the red planet, where a group of separatists has taken up arms against its oppressors (the Earth Defense Force, or EDF for short). Alec learns that his brother is part of the former, which goes by the name of the Red Faction, and finds himself installed as a legacy member almost immediately. 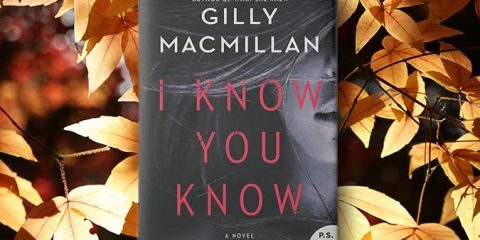 This experience is set fifty years after the events of the original game, and is quite different to say the least. 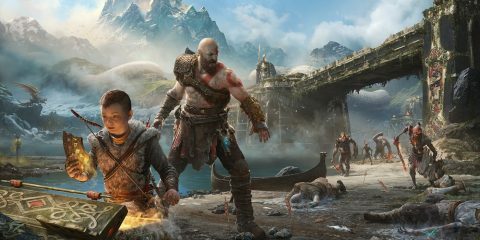 After all, not only is it a third-person shooter with a heavy focus on melee (by way of Alec’s super powerful sledgehammer), but it’s also open world. Thus, the player gets to explore Mars in a different way, be it by foot or by vehicle, using driving mechanics that leave something to be desired. At the time, it took a while to get used to how different Guerrilla was, especially given its emphasis on destruction. You see, instead of punching holes through walls and caverns, the game allowed players to destroy buildings and other metallic installations at will, by using their sledgehammer or detonated explosives. This presented a new approach to killing enemies and completing objectives. After all, who wouldn’t want to see an enemy fall to his death as his hideout crumbles underfoot? Destroying buildings and the like also served another purpose, because the resulting pieces of scrap metal acted as currency that could be used to purchase new weapons and unlock upgrades like a larger ammo pouch. 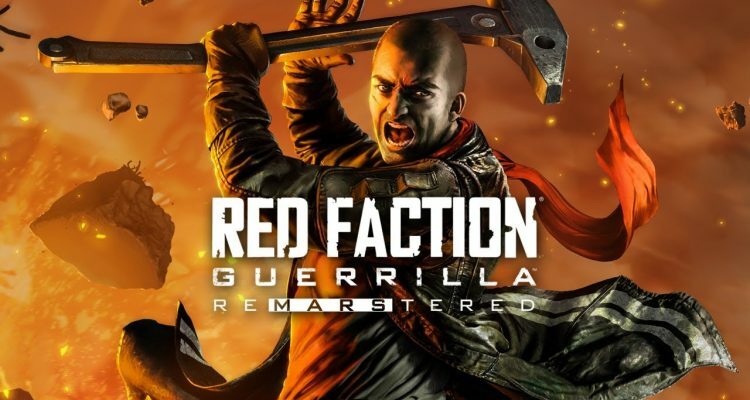 Now, let’s fast forward to this week, where we’ve seen the resurgence of this good, but seemingly forgotten game, as Red Faction Guerrilla Re-Mars-tered. Gimmicky name aside, it’s a welcomed sight for those of us who enjoyed and completed the original version, especially people like myself who never got around to playing its DLC. 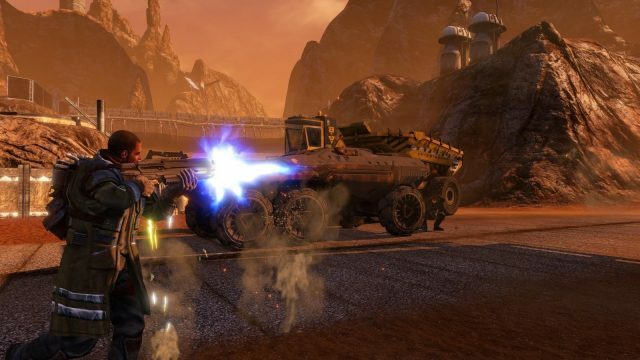 Published by THQ Nordic, who’ve risen from the ashes of what was once THQ, Red Faction Guerrilla Re-Mars-tered is a full re-release of the 2009 title. 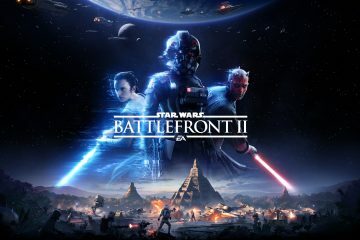 As such, you’ll find the complete single player experience, including the aforementioned downloadable add-on, as well as the game’s unique multiplayer offerings. It promises fully reworked graphics (including heavily reworked textures), improved shadow rendering and updated lighting, among other things. This Re-Mars-tered edition does look better than that which came before it, and shows that effort was put into enhancing the game’s look for modern consoles. Despite that, this feels like a rushed port and remaster, and it’s glitches, occasional lag and repetitive/dated-looking textures that make it feel this way. This is especially true of the cinematics, which are quite blurry and really don’t look like they were given much attention. Still, there have been improvements, and people will be happy to be able to play this thing in 4K if they’re able to. As fun as it was back in 2009, Red Faction Guerrilla also hasn’t aged terribly well. The driving physics are very floaty and imprecise, quite a few of the missions are pretty basic, and the enemy AI is ruthless to the point of being unforgiving. Other games have done a lot more with the open world formula since its release, and in comparison Guerrilla feels like a bit of a relic. That’s not to say it isn’t still enjoyable, but it’s not as fun to revisit now as it was to play almost a decade ago. I hate saying that, too. I really do. 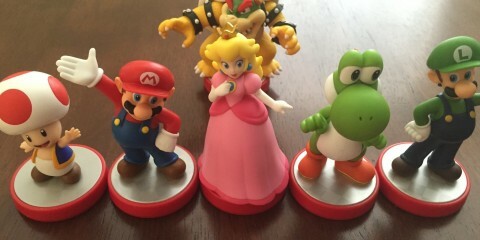 The game’s challenge missions still stand out as its best, though. They ask you to destroy things within a certain time limit, using only a specified loadout or limited amount of ammo. For instance, one of the early ones gives you a pistol with a few bullets and asks you to use it to destroy a silo like building. You’ll scratch your head before seeing that there are explosive canisters nearby. If you’ve never played Red Faction Guerrilla, but have wanted to, then this remaster is worth checking out. The same is true for anyone who adored the game the first time around. Just don’t go in expecting a modern, very well restored or flawless experience from Red Faction Guerrilla Re-Mars-tered. 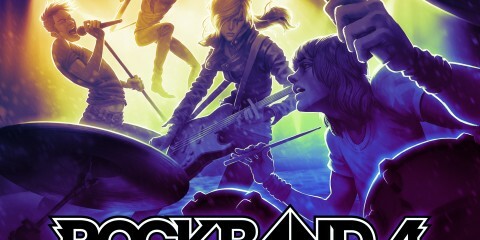 It’s not all it could’ve been, and is quite dated, despite there being a relatively fun and well received game inside. 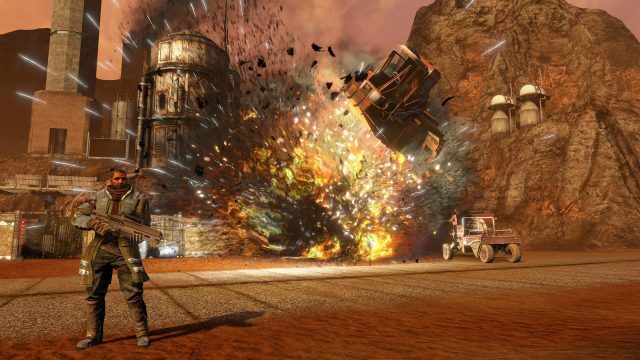 Red Faction Guerrilla Re-Mars-tered Edition marks the return of what was once a really fun game. Unfortunately, its return is hampered by technical problems, as well as gameplay that hasn't aged incredibly well.